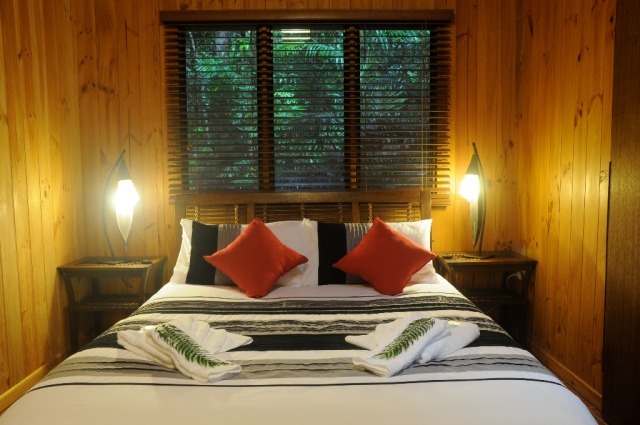 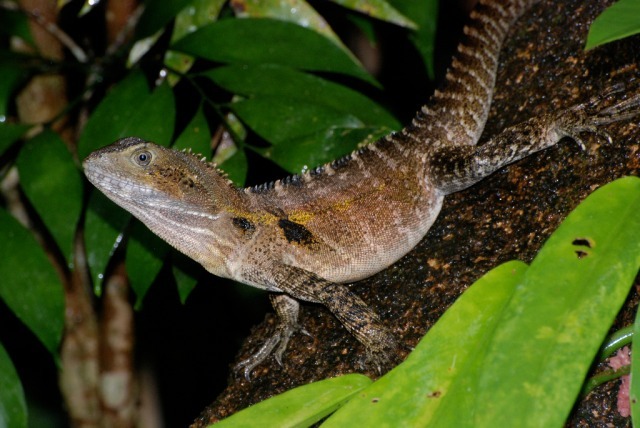 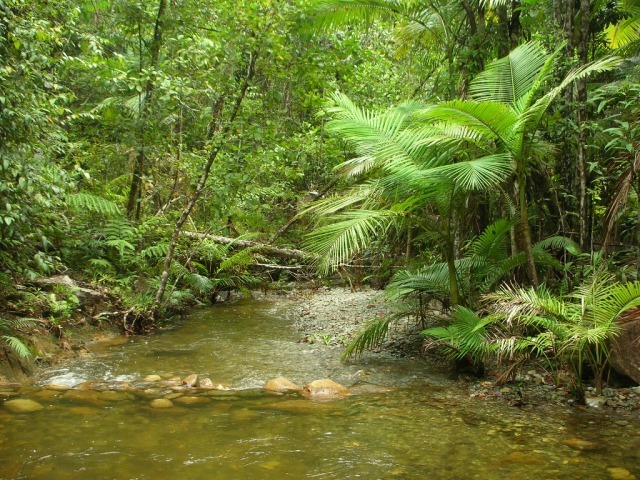 Nestled away in the tranquil Daintree Rainforest along private Little Cooper Creek, you will be surprised to find such a wonderful getaway. 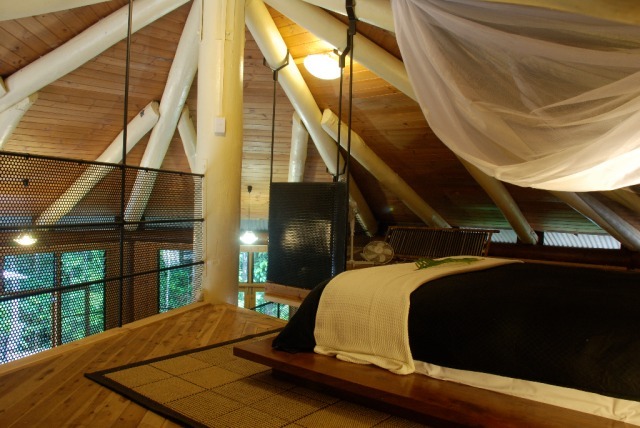 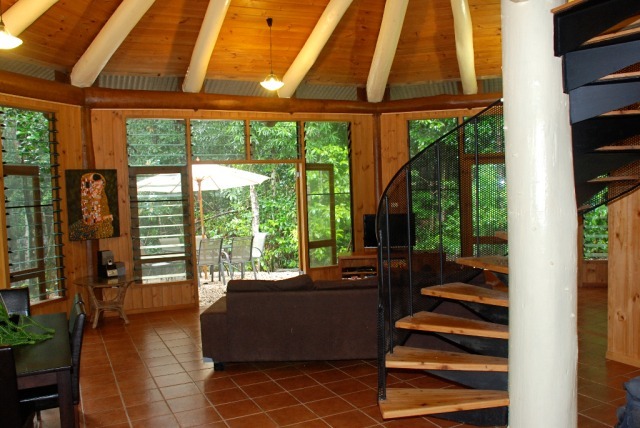 The Round House has been built and furnished with beautiful native timbers, there is no need to go anywhere once you have arrived at this little piece of paradise. 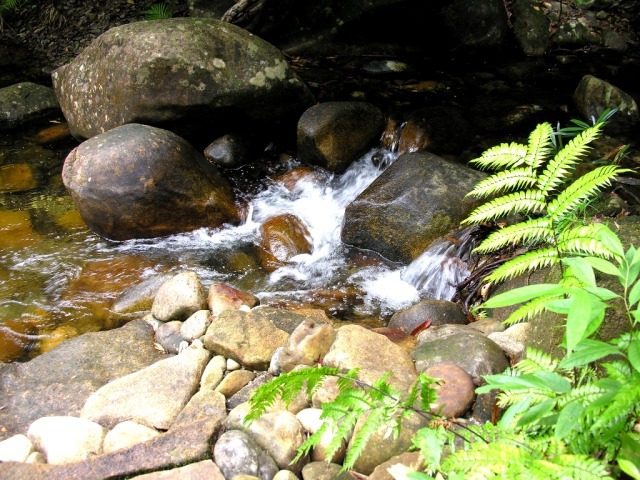 By day you can be sitting underneath one of the many waterfalls on the property, while by night, you are caressed to sleep by the sounds of the rainforest and water flowing over granite boulders. 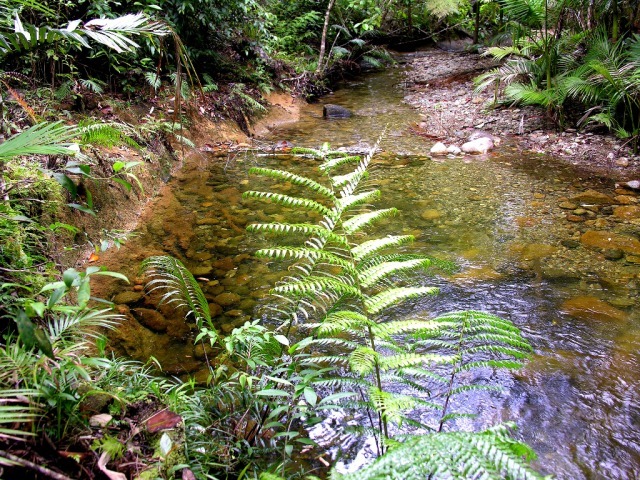 Be secure in the knowledge that your retreat in this heritage listed Rainforest is as 'green' as possible; the creek provides hydro electricity for this self sufficient property. 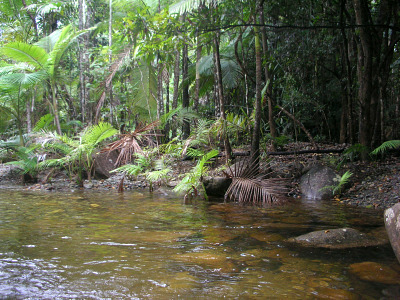 The beautiful area offers a wealth of activities including walking trails, the Great Barrier Reef, native rainforest and beaches to explore. 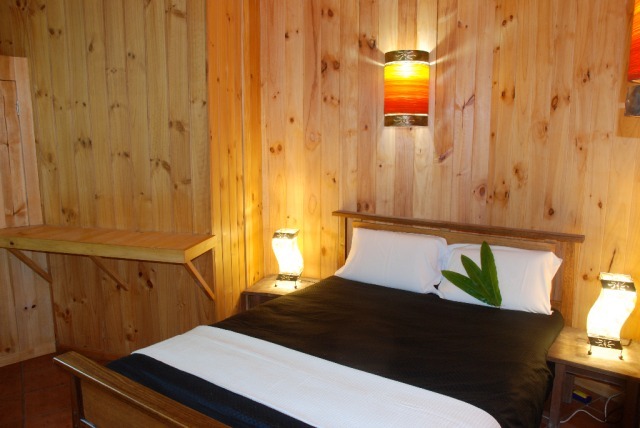 It is recommended to have your own transport so you can enjoy the nearby activities and bring your own food for your stay or venture out to one of the nearby restaurants. 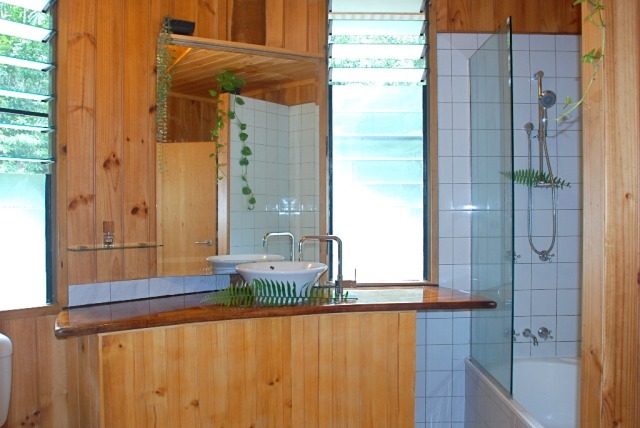 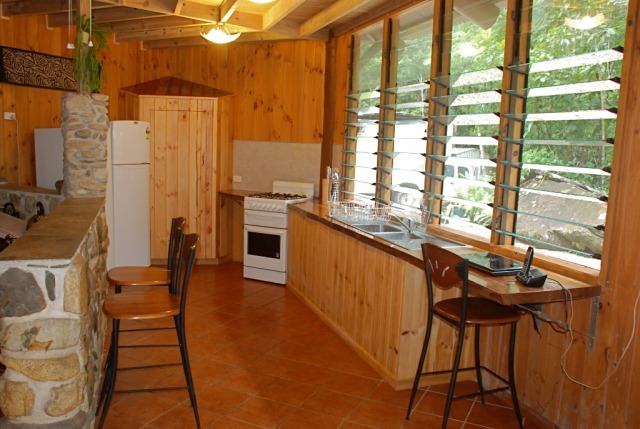 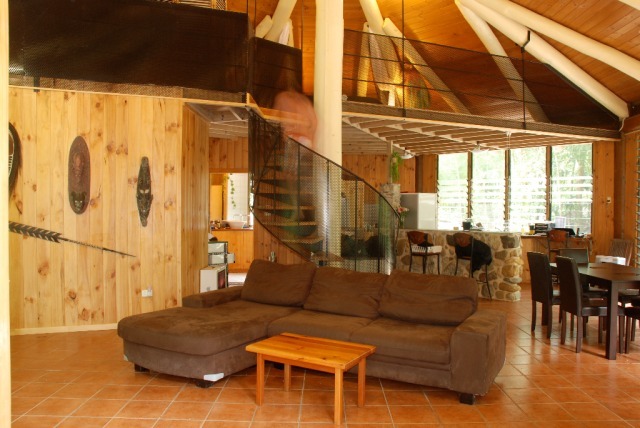 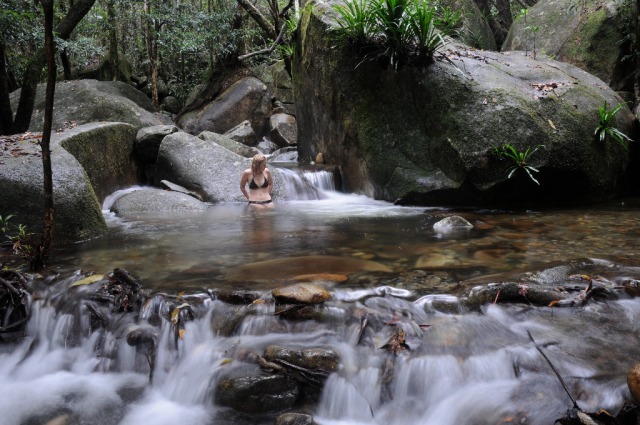 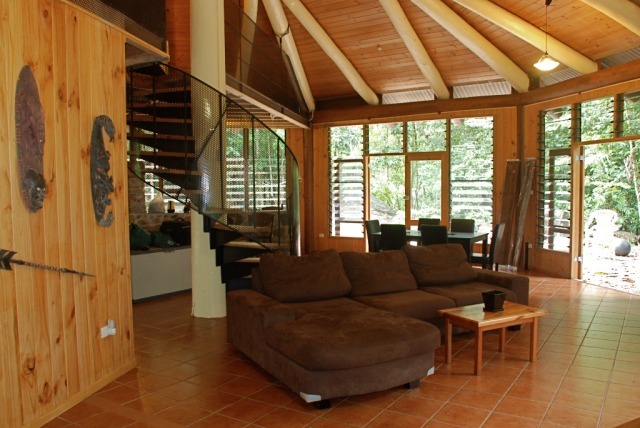 If you have a large family of 2-8 people or want a friends getaway then you may wish to rent both The Daintree Cascades Round House and Daintree Cascades Cottage at a reduced price, and share the swimming holes, waterfalls and natural spas that are just outside your doorstep. 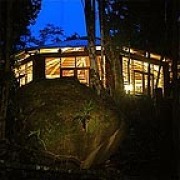 Amazing house, best place we stayed during our entire trip. 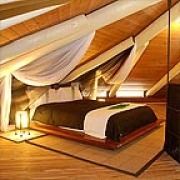 Thanks for the great service and advice during our booking.